S'mores are a traditional campfire treat, but why be limited to campfire moments? 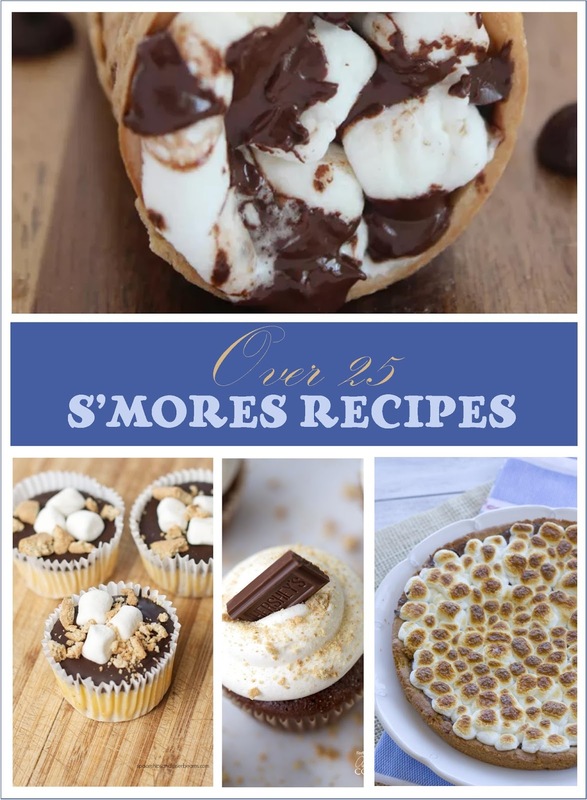 Enjoy this delicious treat all year with these 25 recipes! Which of these recipes do you think you'll try first? Subscribe here to receive more delicious recipes in your inbox each week! Oh my gosh. This post made me so hungry. Thanks for sharing! These look delicious. We are loving our campfire this summer. I can't wait to try a few of these.